2050 Art is a high-end, boutique art consultancy firm based in Chicago, Illinois. Founded by Molly Morse Limmer, who has over two decades of experience in the art world at blue chip establishments, 2050 Art is the premiere art and antiquities consulting firm in America. 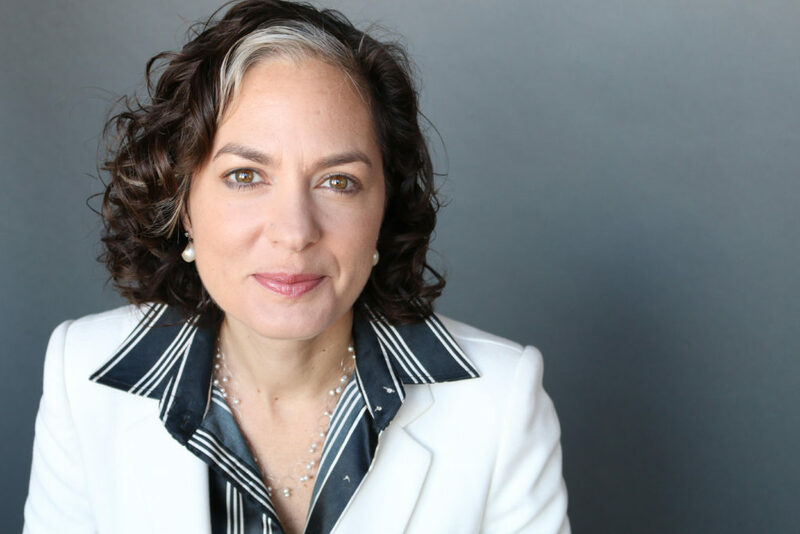 The Art Collector spoke to Molly Morse Limmer on her expertise in Antiquities, her wealth of knowledge and strategic contacts, and her long term vision for 2050 Art. What sets 2050Art apart from other art consultancies in the U.S.? 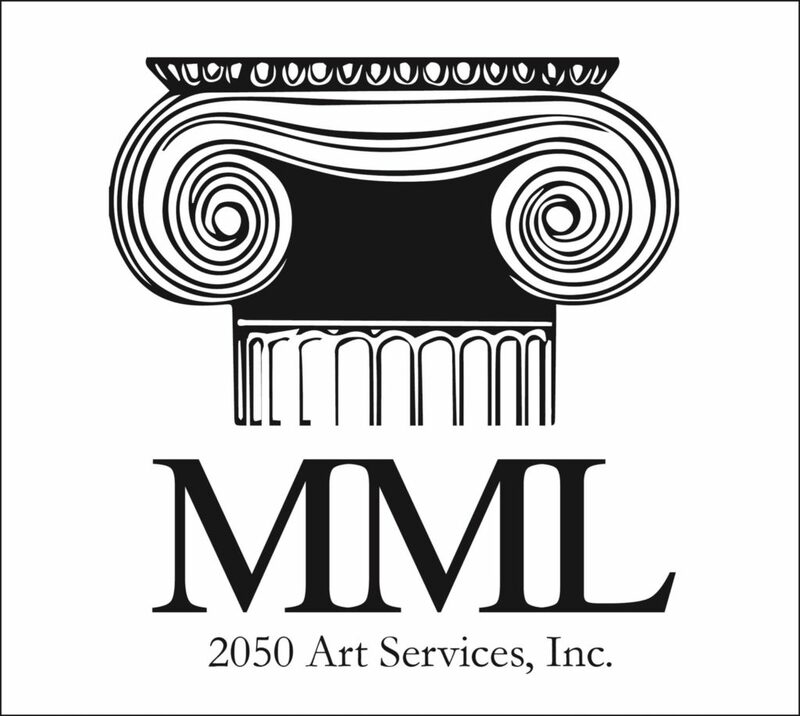 2050 Art is the only firm that has a deep expertise in Antiquities, but also has advisory services across all aspects and divisions of the art world. We provide appraisals and valuations – for insurance, financial planning, sales or tax purposes – across all areas of the art market. We also offer collection and project management services domestically and internationally. Does 2050Art have expertise in a particular art period – or do you cater to a larger audience (and subsequently, various art periods)? As an appraiser of Antiquities, I am personally only certified to appraise Antiquities. Yet I can, and do, work with a long list of colleagues and I can prepare appraisals with consultants in any and every field. My advisory and consultancy services run the gamut. Can you expand more on your appraisals and valuations services. What does this entail and what is the benefit of working with 2050Art in this respect? I am a Certified Appraiser with the Appraisers’ Association of America. I have well over 20 years experience in the Antiquities realm, having been in the Christie’s Antiquities Department for almost two full decades, including as Head of Department for 6 years. My experience – and contacts – with some of the world’s leading authorities in the Antiquities market means 2050 Art is strategically placed to provide tailored valuations around the collector and the collection – from single items through to multi-catergory collections. You’ve had extensive experience in the corporate art world. How does this grounding help when dealing with collections/collectors on an individual basis? I have worked with countess clients, from international royal families to museums; clients with perhaps only one antiquity, to some of the most extensive and significant collections in the world. I have seen everything imaginable over the years. And I relate well to every kind of client. The process of buying art differs for each collector according to their aesthetic preferences. How do you work with collectors to address individual styles and tastes? What is your process? First, I listen. I provide services based on requests and needs. Only the client knows what they want and only the client can establish their own tastes. All I can do is bring that vision to life. To what extent do you advise on art collection as an investment? Never. To collect is to love and immerse oneself in that passion. Can you describe the (art) ecosystem you engage with, your unique access, and how you would introduce (both new and seasoned collectors) to it? As an auction house veteran and an established expert in the field, I have an immense network of colleagues, clients, and especially of objects. I am incredibly adept at bringing together the right combination for any client’s needs. 2050Art is based in Chicago. How has the art scene changed and what do you think the future holds for its development? The art scene is multifaceted at any given moment. Location is irrelevant. My world and my clients’ worlds do not start and end with the biggest news coming out of the Contemporary Auctions or the International Fairs. As such, the future of the whole art world is way too complicated to put into a few words here. I will say, especially in the antiquities world: provenance and international cultural property issues keep us on our toes. What is your long-term vision for 2050Art? The most important goal for me and my firm is to consistently remain the most highly respected in the field. To maintain an impeccable reputation for honesty, responsibility, and the highest quality of customer service.